1969 was a watershed year in music. 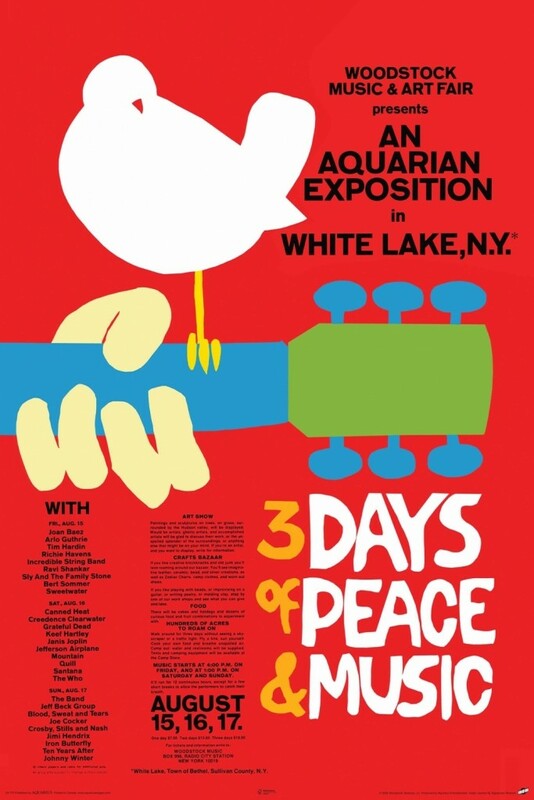 It was the summer of Woodstock, one of the most iconic live concerts ever, three days of peace and music held in Bethel, New York. David Bowie released “Space Oddity” nine days before Apollo 11 landed on the moon. Frank Sinatra released My Way, James Brown seized the cultural and political moment with Say It Loud, I’m Black and I’m Proud, and the MC5 took to the rock and roll streets with their anthemic Kick Out The Jams. It was a year of some of the greatest debut albums ever including Janis Joplin, The Stooges, Led Zeppelin, Chicago Transit Authority, Crosby, Stills & Nash, The Flying Burrito Brothers, Santana, Joe Cocker, and the influential prog-rock classic In The Court Of The Crimson King by King Crimson. The Who released Tommy. Even as the “Paul Is Dead” rumors were sweeping the world, The Beatles released Yellow Submarine and Abbey Road. Other highlights of the year including Dusty Springfield’s soul classic, Dusty In Memphis, and Dylan released his country flavored Nashville Skyline. What do you think? Was 1969 the greatest year in music? Check out some videos below, and a list of some the key records that came out that year. Let us know in the comments below and across social media with #XPNGreatestYear.